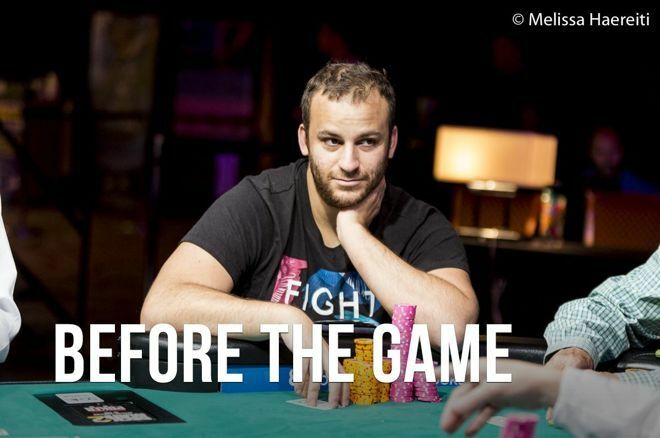 Canadian sensation Sorel Mizzi looks back at the skills he learned before poker came into his life. A Canadian sensation, one of the most successful players ever to sit down at the Aussie Millions and a man with over $12 million in live tournament winnings alone, Sorel Mizzi is a name known to almost every poker fan. But his life before poker most people probably don't know. From joining the army as a teenager to becoming the top salesman in his field who then broke all the rules, Mizzi has a history packed with drama... Before the Game. 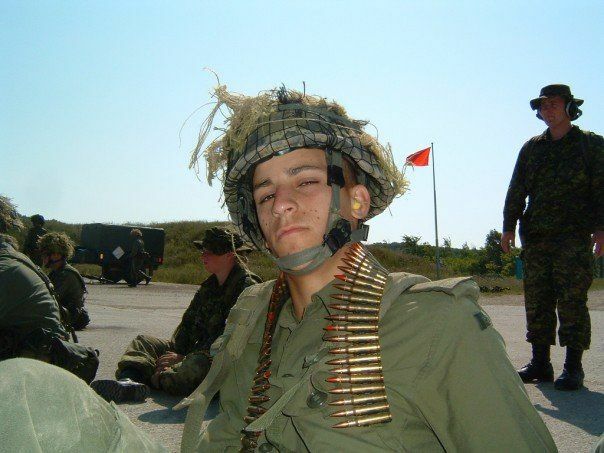 A young Canadian in school, Mizzi decided to join the army at age 16. Signing up as a teenager, Mizzi was stationed in Meaford, Ontario to complete basic training in two months across a long, hot summer. Basic Training was a tough adjustment for the teenaged Mizzi. The usual disciplines of childhood were one thing, but an army instructor berating soldiers for timekeeping or not making their beds with six inches of cover under the mattress at each side is something else entirely. That schedule started with an early wake-up call, around the time online poker tournaments were ending. The camaraderie that is built between soldiers is often referred to as a ‘Band of Brothers’ (there was even a TV miniseries named the same) and Mizzi can confirm that fellowship. The army prepared Mizzi for adult life, but how did it affect his eventual pursuit of a career in poker? The obvious answer is in self-control, but that wasn't all it helped him with. “I got a very extreme distaste for having to do what other people tell me to do." Mizzi’s early experiences in poker were online, but when he played at the live felt, he feels that he brought key skills from his time in the Toronto Scottish regiment to the table. Maybe that’s Mizzi’s X-Factor as a poker player - understanding his opponents' subconscious states. Ironically, Mizzi's time in the army also taught him that he didn't want to have to answer to others. Poker as a career comes with plenty of the freedom Mizzi so desires, but it also necessitates some level of structure. With such an age difference between him and the other soldiers, it was hard for Mizzi to relate to their issues. He did make some friends though, and he also found poker. Like many before him, Mizzi got into poker online but would need a job to support it until he could break through. After his time in the army, the direction of Mizzi’s life would take a few dramatic turns. Find out what Sorel Mizzi did next in Before the Game: Part Two.